Enjoy Your Life, Deduced From a Study of the Prophet's Life. 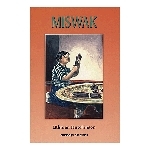 This is a New Second Edition complete with Color Tables, Photos, Illustrations, and Headings, Printed on high quality coated paper. 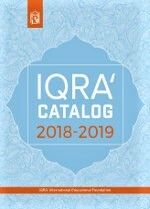 This is an exquisite collection of incidents from the life of the Prophet صلی الله علیه وآلهِ وسلم, stories from our Islamic Heritage, and thought-provoking anecdotes from the life of the author, Dr. Muhammad al-'Areefi. 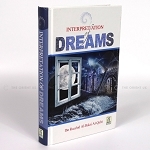 The aim of the book is to train the reader to enjoy living his life by practising various self-development and inter-personal skills. 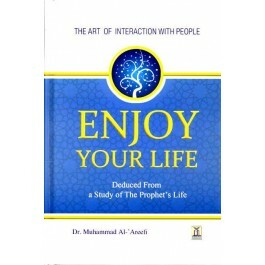 What is so compelling and inspiring about this book is that, in order to highlight the benefit of using social skills, the author draws from the lives of the Prophet صلی الله علیه وآلهِ وسلم and his Companions.